The only things that change appearance from stock are the light bar/lights and the slight lift it gets from the King Springs. All mods are in my signature. I'll post up pics once I get the new wheels on. ^You must not live near a REI store. 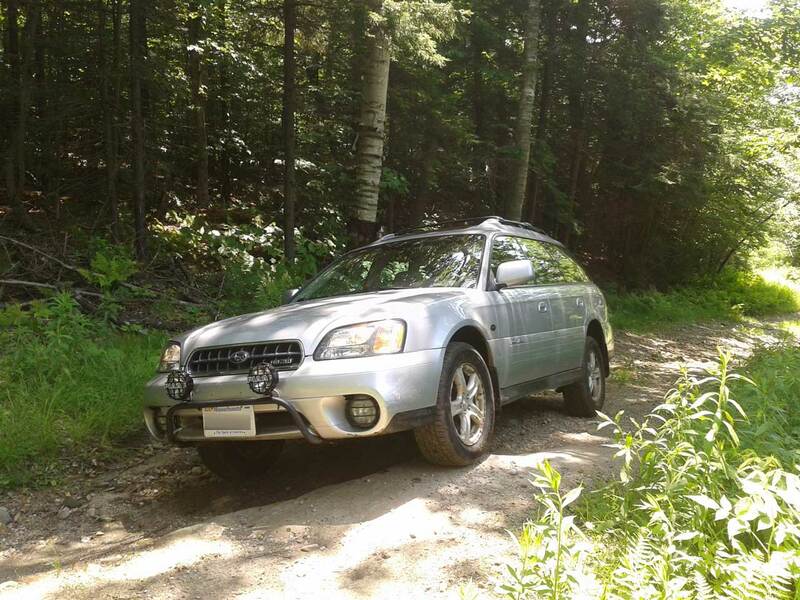 I can go down the street and find 10+ Outbacks in all four generations that look like that. oh, that makes sense, was wondering why i saw so many outbacks in olympia, there's an REI there.